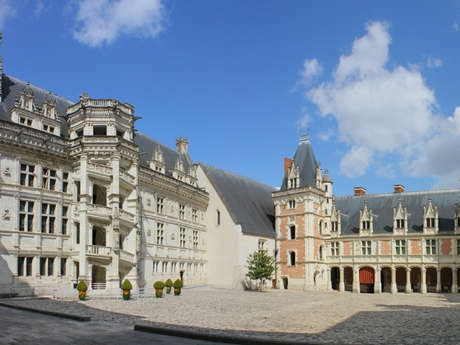 The Inter Hotel Ikar is a 3* hotel offering a warm welcome, located south of Blois.The staff is professional, available and smiling and will ensure well-being during your business stay or tourist trip. 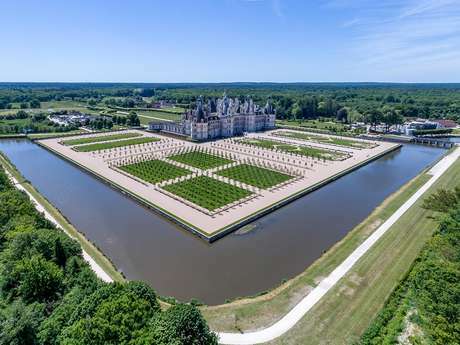 Or the Zoo of Beauval, which is located 40 minutes driving from the hotel, or even more, we propose you gastronomic visits such as wine cellars, the chocolate factory Max Vauché, the biscuits factory St Michel. 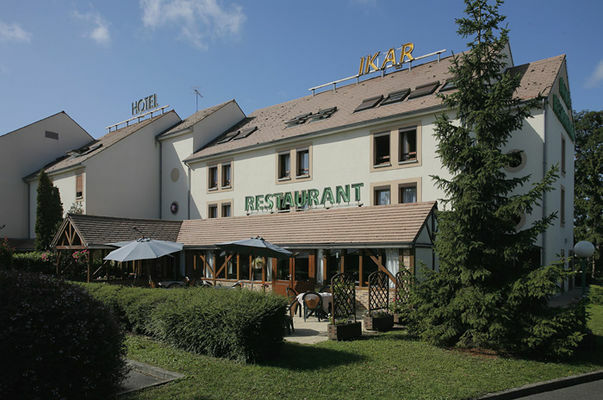 For your business trip, the Inter Hotel Ikar offers prices adapted to your needs with or without business formula wich includes a spacious room, dinner and breakfast. 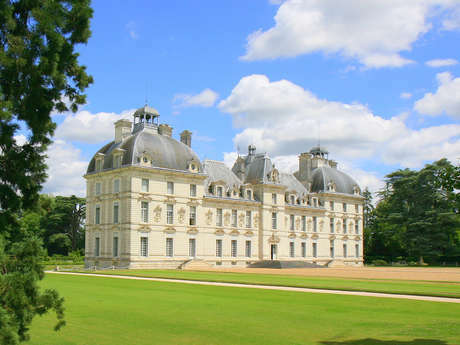 Close to the main Roads and at the gateway to Sologne, our hotel brings you comfort after a long day of work. 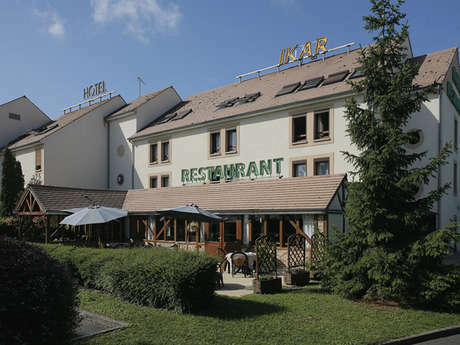 There is no review about Hôtel-Restaurant Ikar, be the first to leave one !